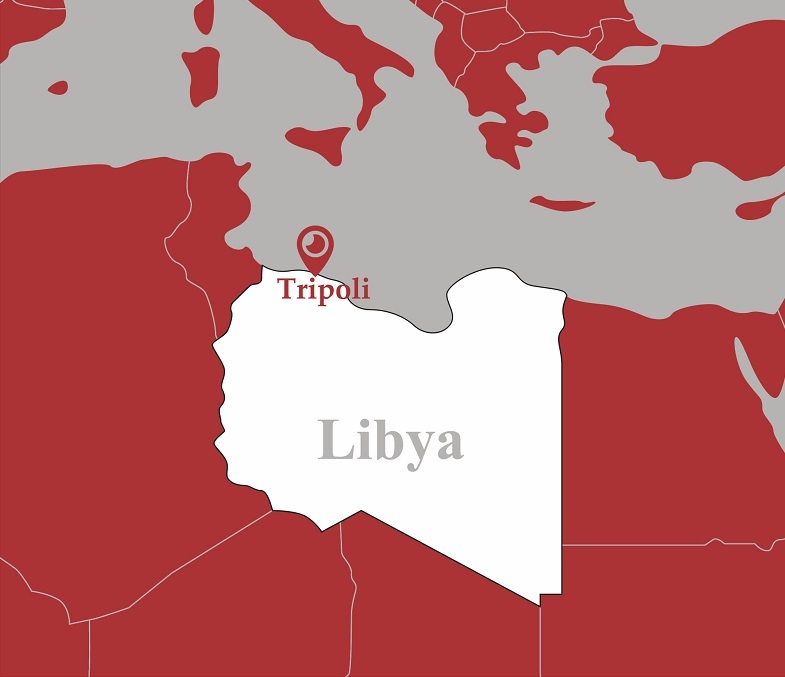 A member of the Security Arrangements Committee Mohammed Ali said that the Security Arrangements Committee has counted around 30 sovereign sites belonging to the state in Tripoli, which is under the control of security battalions. Ali explained during a press statement that these sites were included within the security plan to be received by the army and police forces from the battalions taking hold of them. He described the handing over of the Military College for Girls to the Municipality of Central Tripoli as a step in the right direction, and comes within the measures set by the Security Arrangements Committee.